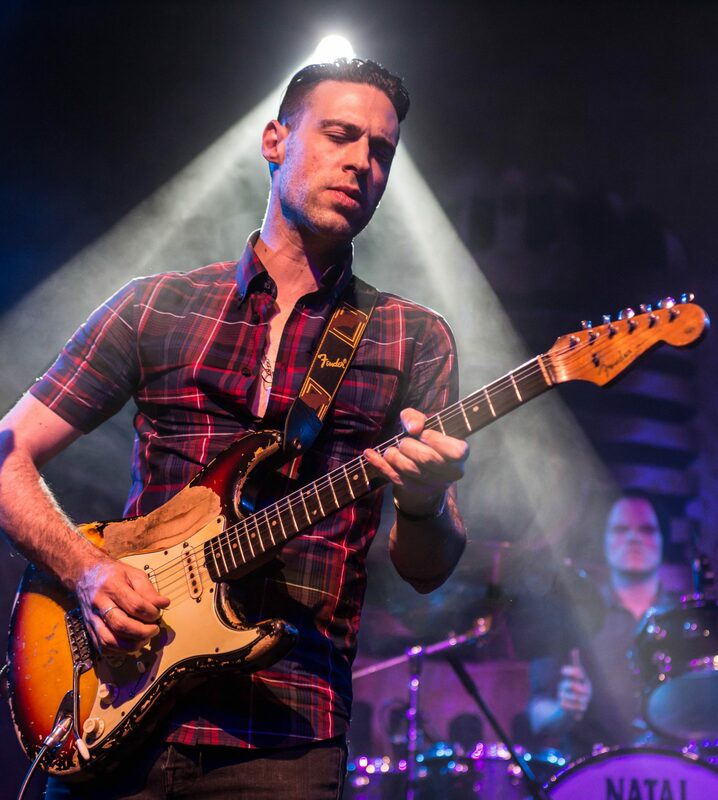 To coincide with his upcoming November 2018 UK Tour, South African singer-songwriter and guitarist Dan Patlansky releases his first-ever Live EP Live 2018 digitally on Friday 9th November. The release of the Live EP coincides with Dan’s upcoming November 2018 UK Tour, which follows his sold-out March 2018 Perfection Kills UK Tour. The EP will be available from all available digital and streaming services. The EP was recorded at the Rockwood Theatre in Pretoria in 2018 and features four live tracks taken from his latest studio album Perfection Kills, which was released earlier this year. His ninth studio album Perfection Kills is the follow-up to 2016’s critically acclaimed “Introvertigo” which was voted #1 Blues Rock Album 2016 by Blues Rock Review.